While the district prepares for Spring Break, campuses and leadership in the Achieve 180 program are taking a moment to celebrate their academic and leadership achievements for the month of March. Earlier this month, the district announced Principal Khalilah Campbell-Rhone of Worthing High School as HISD’s 2018-2019 Secondary Principal of the Year. The Secondary Principal of the Year kicked off the school year learning that her campus was removed from the Improvement Required list—a notable accomplishment in just one year as principal at the campus. This entry was posted in Achieve 180, News on March 8, 2019 by HISD Communications. It may appear as a normal day at school for students at Achieve 180 campuses, but for administration and staff, it’s a day known as Community of Practice. This special day, unique to the Achieve 180 program, serves as a bridge between district employees to provide hands-on support to staff at underserved campuses needing extra support. This entry was posted in Achieve 180, News on November 29, 2018 by HISD Communications. 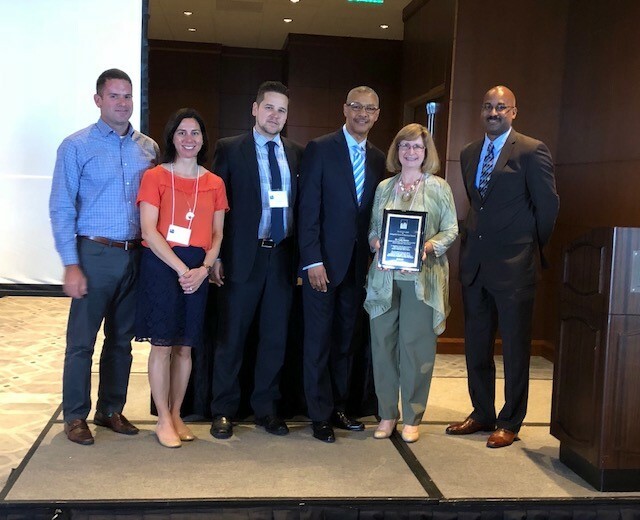 The Houston Independent School District Communications team was honored for its crisis communications to families, staff, and the community during Hurricane Harvey – the worst disaster in Houston history – with a Golden Achievement Award from the National School Public Relations Association (NSPRA). HISD’s Communications team, under the direction of Chief Communications Officer Rebecca Suarez, worked day and night to keep families and the public informed before, during, and after Hurricane Harvey. In addition to local communications efforts, the team also facilitated the dissemination of information on a state and national level. This entry was posted in 2012 bond, Achieve 180, Achievement/Recognition, News, Nutrition Services, State of the Schools and tagged business operations, communications, NSPRA on June 26, 2018 by HISD Communications. With a stunning view of the forest as a backdrop, North Forest High School stakeholders celebrated the grand opening of the first new high school to be built in the area in almost five decades. 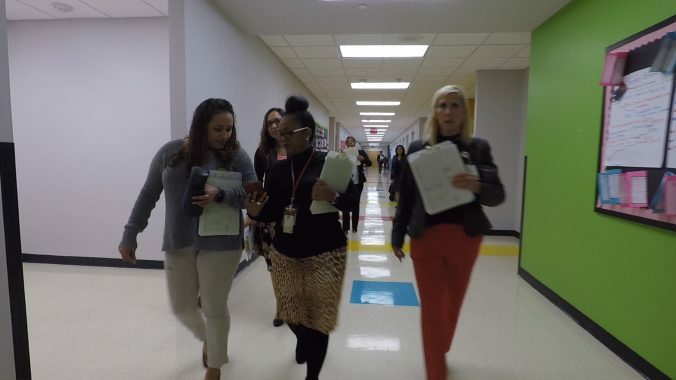 This entry was posted in 2012 bond, 21st century schools, Achieve 180, District II - Rhonda Skillern Jones, High Schools, New schools, News, North Forest and tagged 2012 bond, BuildHISD, North Forest HS on May 4, 2018 by HISD Communications.